Jurgen Klopp says he knows exactly why the Reds were only able to draw against Leicester City and West Ham United in recent matches – but does not want to let people say he’s making excuses. The so-called ‘blip’ ended against Bournemouth, but the boss and his players know there is still a long way to go in the title race. 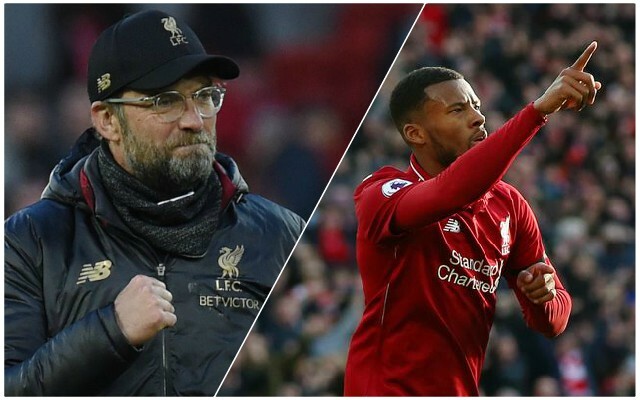 Klopp was keen to move on quickly as he insisted his players had learnt lessons, and that there were mitigating factors for the dropped points, despite what many pundits and rival fans might have you believe. Via the Liverpool Echo, he said: “It was clear that we were not happy with the two performances, even if there were reasons for it. While he refused to mention injuries, they clearly played a part – Trent Alexander-Arnold, for instance, was a big miss, but he is now back. Weather conditions against Leicester were also tricky. Nevertheless, that should now be behind us. Self-reflection is crucial and there will now be another period in which to further perfect the system ahead of the Champions League first leg match against Bayern Munich at Anfield. Having that time between matches to go back and look at what needs improving could be really important as the games tick by.